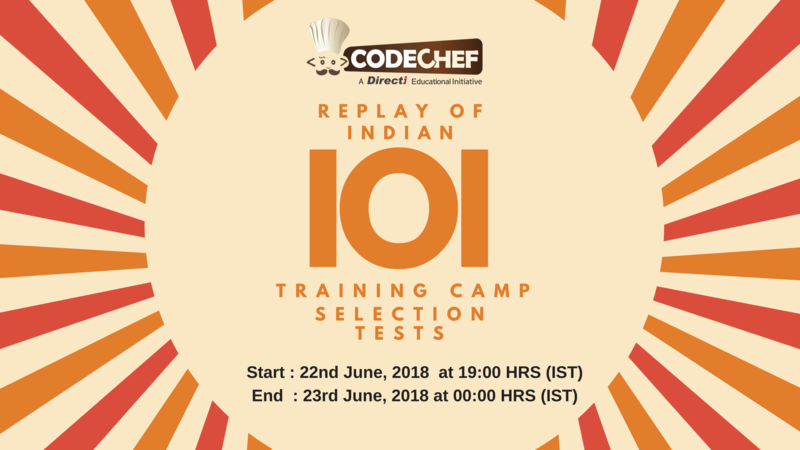 For Indians: Top 10 from the Indian ranklist will win CodeChef laddus. Note: With CodeChef laddus, the winners can claim cool CodeChef goodies. Know more here: https://goodies.codechef.com. However, our sole intention lies in making our users learn new concepts while competing. This is an Internal Rated Contest (Division 1 + Division 2).